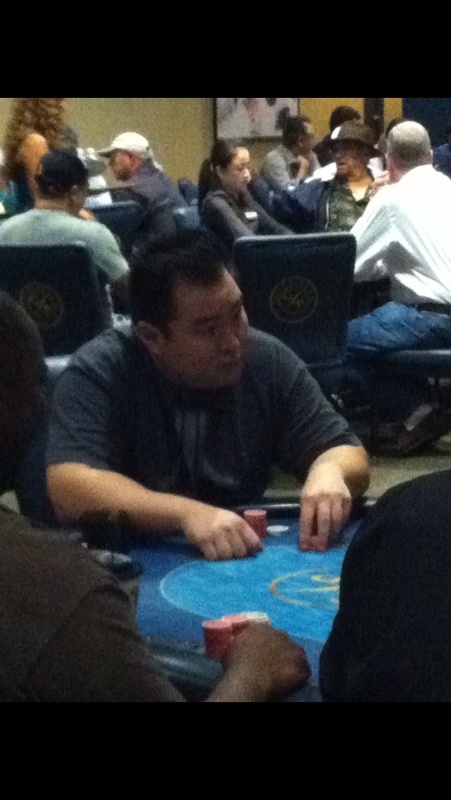 Jimmy Chang is a poker pro from Chicago, Illinois. 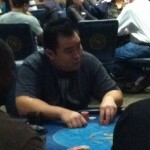 He attended Columbia University and has been playing since 2010. 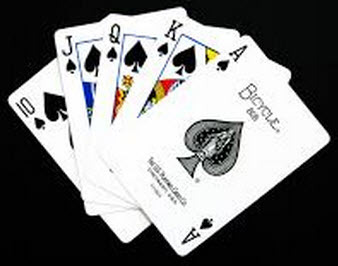 Jimmy primarily focuses on $1/2, $2/5 Cash games, Multi Table Tournaments (MTT) and has extensive knowledge of Texas Hold’em, Omaha and other various mix games. Jimmy has found success both online and on the live tournament circuits cashing in multiple WPT events. Please contact Jimmy at mkoi21@yahoo.com for coaching fees and additional inquiries.